Long black top coffee table. Unique piece ! Unique ! only one piece of wood. 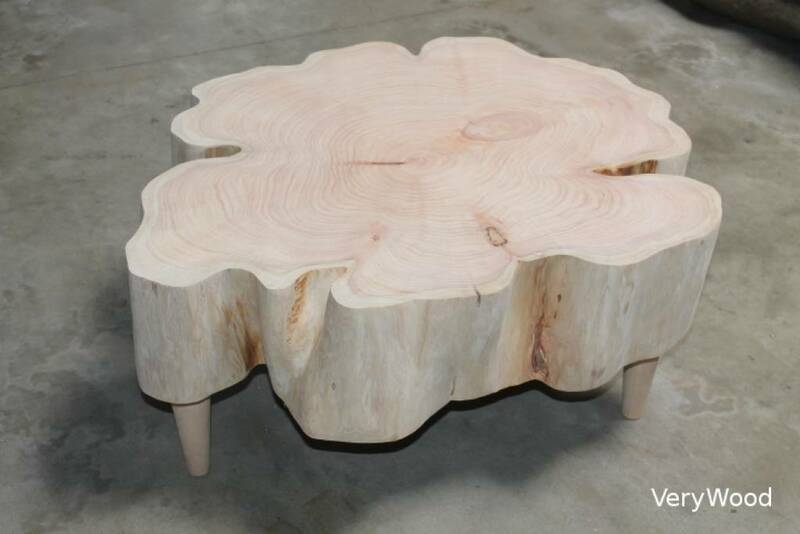 Natural coffee table with wooden legs. Wooden trunk made by hand in Brittany. Naturel raw or black top. Coffee table leg, natural roots. Only one piece of wood. Long rectangular coffee table in wood with a finish on the top to provide an elegant contrast. Coffee table in wood with black top.